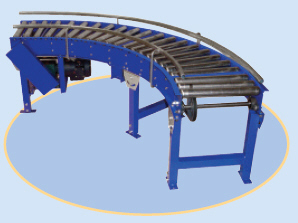 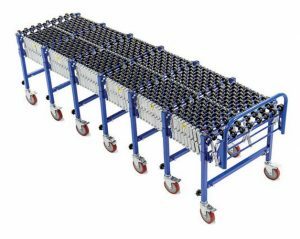 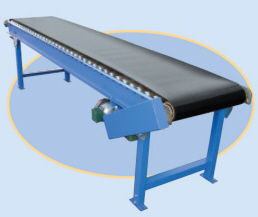 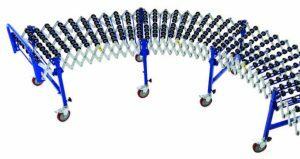 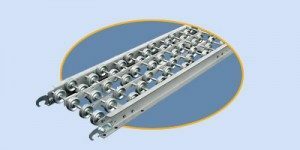 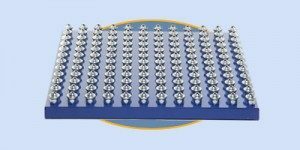 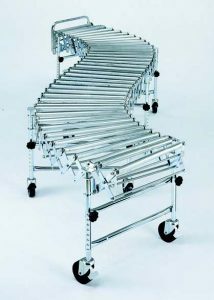 Conveyor systems are at the heart of effective automation. 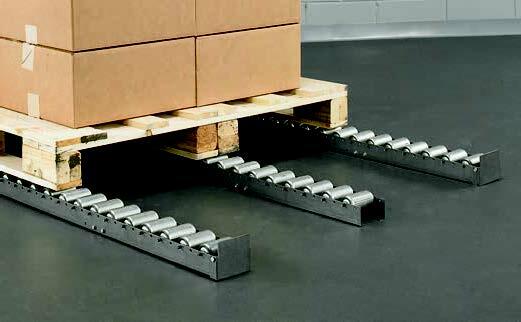 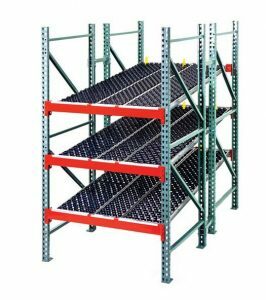 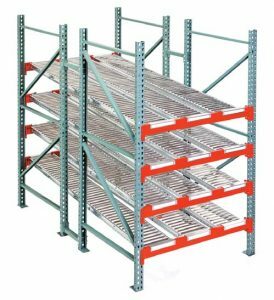 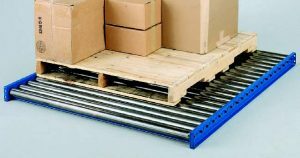 Moving materials from one end or level to another in your facility is a challenge. 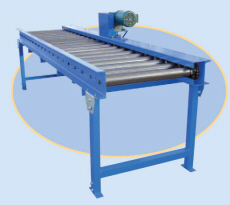 To do it efficiently, without wasting any unnecessary time or money, is the real goal. 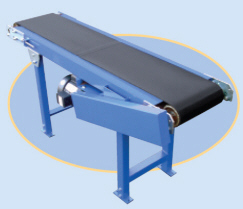 Smith Material Handling and Workspace Solutions has experience designing and installing conveyor systems in a wide range of industries and for many applications. 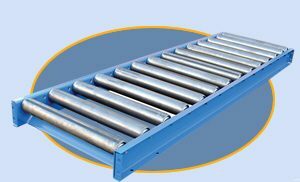 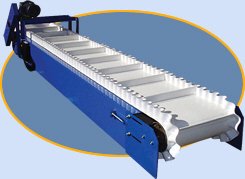 Additionally, we sell conveyor system products and resources that you need to help your business succeed.